Approx 2,200 SF 3 bed 2 1/2 bath, 3 car garage with pool, located at desirable area on Greenfield Avenue (south of Sunset, west of Veteran) in Westwood Hill. Walking distance to UCLA!!! Spacious Master bedroom with 2 walk-in Closets, granite kitchen with Viking appliances. 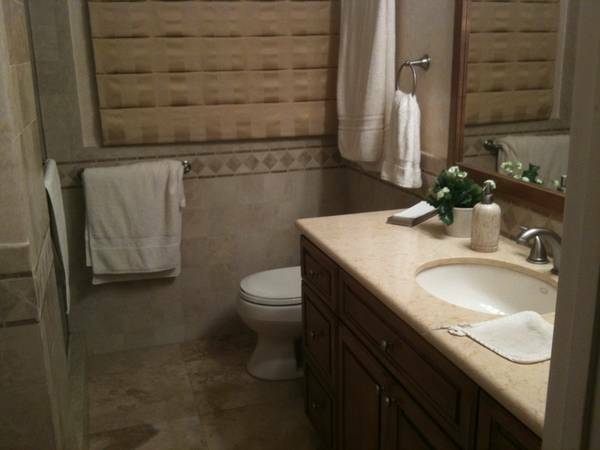 Travertine stone bathroom with makeup table, Hardwood and granite flooring throughout. Direct TV, Security Alarm ready. Safe/convenient area, 5 minutes walking distance to UCLA campus and gym. Westwood Village, theaters, restaurants, shopping district, UCLA hospitals; located b/w Century City, Santa Monica, Brentwood, Beverly Hills; next to 405 & 10 freeways; 10 min to the beach & Malibu. 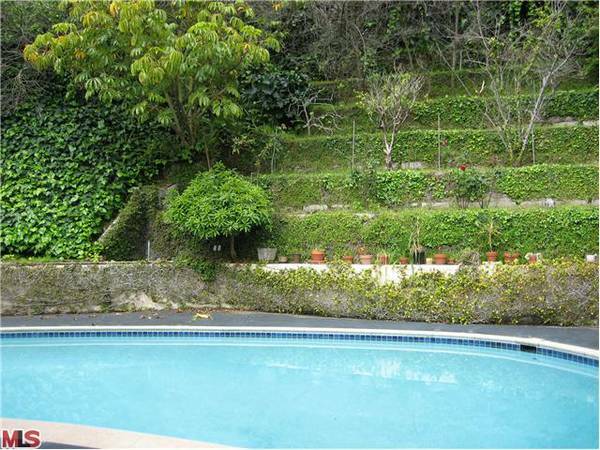 Weekly gardening and pool services included. No smoking and pet with less than 35 lbs please.